Fanatics, an online sports merchandise retailer, is the newest company to get a cash infusion from SoftBank, a source told CNBC. SoftBank and Fanatics are close to agreeing to a $1 billion deal, increasing Fanatics’ value to $4.5 billion, the Wall Street Journal announced the news. Fanatics sells licensed sports apparel on its website and also operates the online sales for multiple sports leagues. Doug Mack, who became CEO in 2014, has described the data as the “heartbeat” of the company. Japanese company SoftBank, meanwhile, has stated objectives to finance in the “information revolution,” especially corporations that need a more stable growth funding. 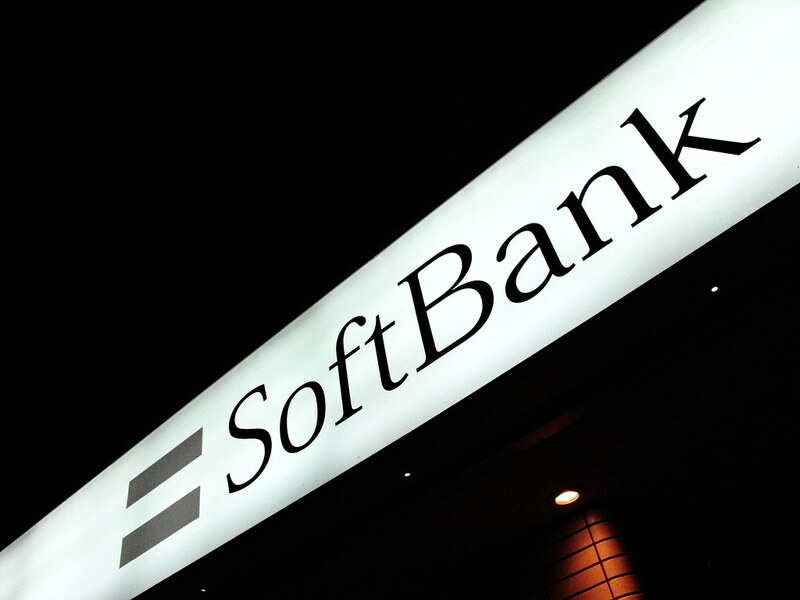 SoftBank’s newest slew of investments, several of which fall into the so-called Vision Fund, include chip company Nvidia and cancer therapy start-up Guardant Health. Online commerce is a highly competitive environment as Amazon edges more of the market. Chinese e-commerce platform Alibaba — which includes SoftBank as a significant investor and partner and Amazon as a business rival — has also invested in Fanatics. The companies were not directly available to discuss the statement.